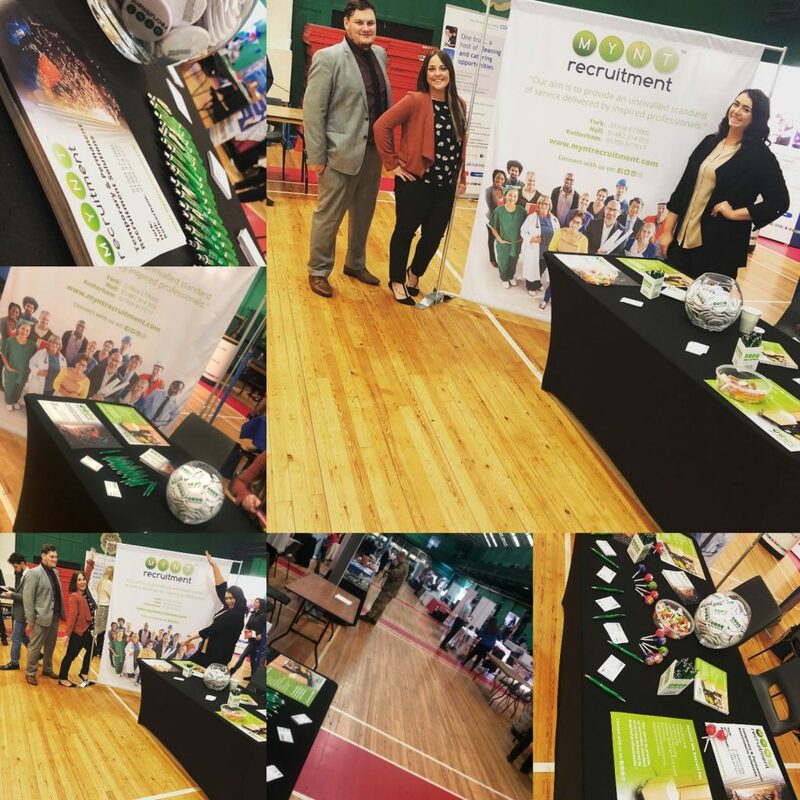 We had a very successful day at the York Job Fair on March 20th, 2019. 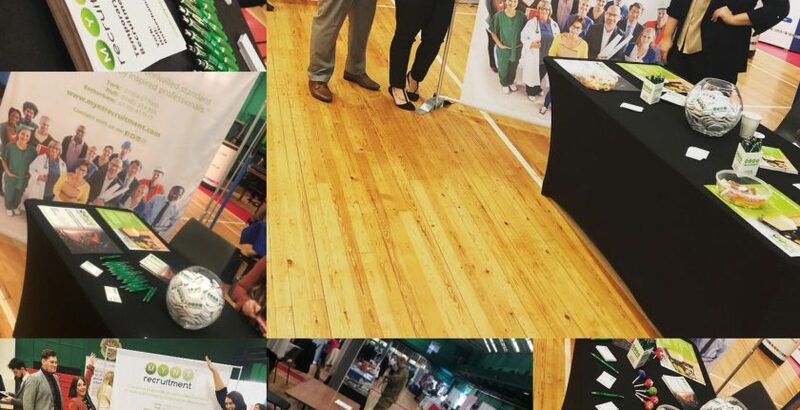 Victoria, Savannah, and Brett helped lots of job seekers looking for a career change during the one-day event held at the York Railway Institute. There was also lots of employers in attendance at this successfully run York City Council event. We thoroughly enjoyed our time and look forward to future events.